The battle continues on the recommendations for the guidelines for Breast Cancer screening. 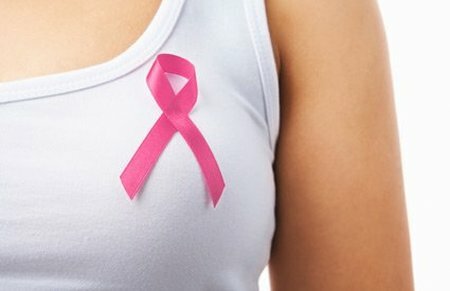 Recently two groups placed importance for the age 40 for breast cancer screenings for those who are high-risk patients. Also recommended are imaging evaluation of Mammography, MRI and ultrasound. Both the Society of Breast Imaging (SBI) and the American College of Radiology (ACR) gave the recommendations for the Journal of the American College of Radiology (JACR) in the January issue. “The significant decrease in breast cancer mortality, which amounts to nearly 30 percent since 1990, is a major medical success and is due largely to earlier detection of breast cancer through mammography screening,” said Carol H. Lee, MD. “For women with the highest risk of developing breast cancer, screening technologies in addition to mammography have been adopted,” said Lee.